No Hot Water - Water Heaters Only Inc. When your water heater is not producing hot water, one of the first things to think about is, do you have a gas or electric water heater? 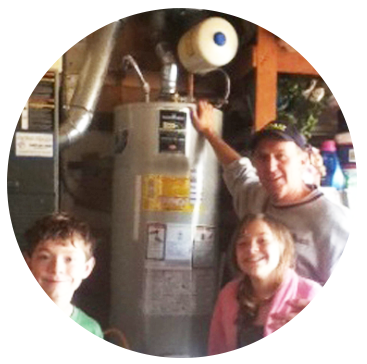 If you are not sure give us a call at (510) 791-2455 and we can walk you through the process of determining what type of water heater you have. 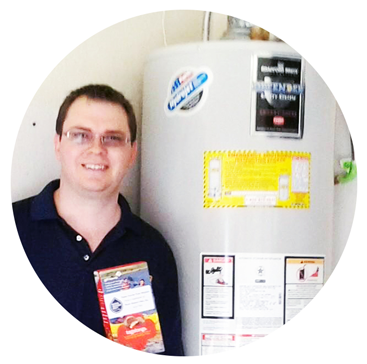 If you know what type of water heater you have, feel free to read some simple diagnostic information below. 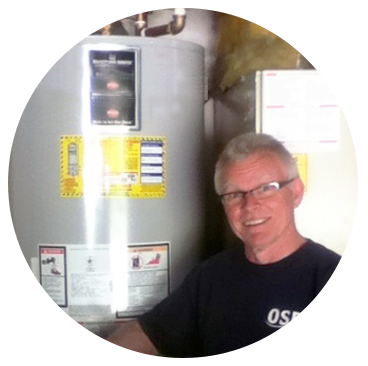 If you need help lighting a pilot on a gas water heater watch our videos below for assistance. If you have a gas water heater and you are not getting any hot water, it usually means the pilot light on your water heater has gone out or your water heater has a malfunctioning part. If you want to try and relight your pilot, see our video and instructions on how to light your pilot below. If you have tried to light your pilot and it still won’t light give us a call and a highly trained Water Heaters Only, Inc technician can diagnose the problem and let you know what the solution is, most often we have same day service and parts available to fix your water heater. 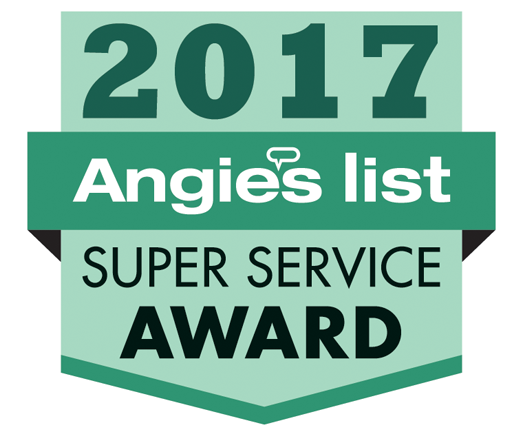 Call (510) 791-2455 and a Water Heaters Only, Inc technician can diagnose the problem and let you know exactly what the solution is, most often we have same day service and parts available to fix your water heater right away.